Scientists also found that dams can be instrumental in creating “settling zones” where the Asian carp eggs collect and sink. 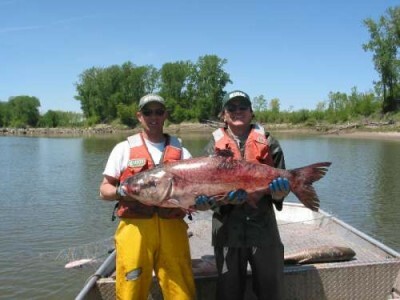 Unfortunately, the settling zones caused by dams or natural features in the studied tributaries were not enough to stop the development of Asian carp young, which only required a relatively short distance before they hatched. The Council of Great Lakes Governors met again for the first time since 2005 earlier this month to discuss the future of invasive species in the region, foremost being the siege laid against the lakes by Asian carp. According to Fox News, Illinois Governor Pat Quinn supported a national project to separate the Great Lakes and Mississippi river systems.